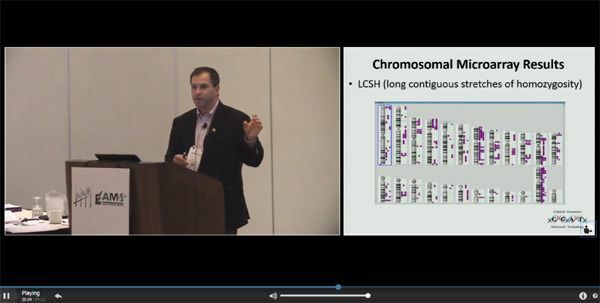 AAB has released a new Molecular Diagnostics online course module, sourced from the program Clinical Genomics: A Review of Technology and Clinical Applications presented by Gregory Tsongalis, Ph.D., HCLD/CC(ABB) at the 2017 AAB Conference & CRB Symposium on May 18 in Houston, Texas. The online courses are an excellent opportunity to learn more about the dynamic field of molecular diagnostics from one of the subject's most well known and highly respected experts. 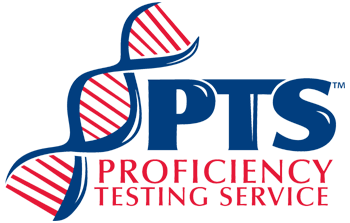 The Molecular Diagnostics module is also PEER-approved for up to 0.75 CEUs.